According to Entertainment Weekly, 12 Years A Slave and American Crime producer/writer John Ridley is working with ABC to develop some kind of mysterious new Marvel TV show. All we know is that it “involves reinventing an existing Marvel superhero character or property” which, basically, doesn’t mean anything. Is it existing in the sense that it already exists as part of the Marvel Cinematic Universe, or is it existing in the sense that it exists in the comics? 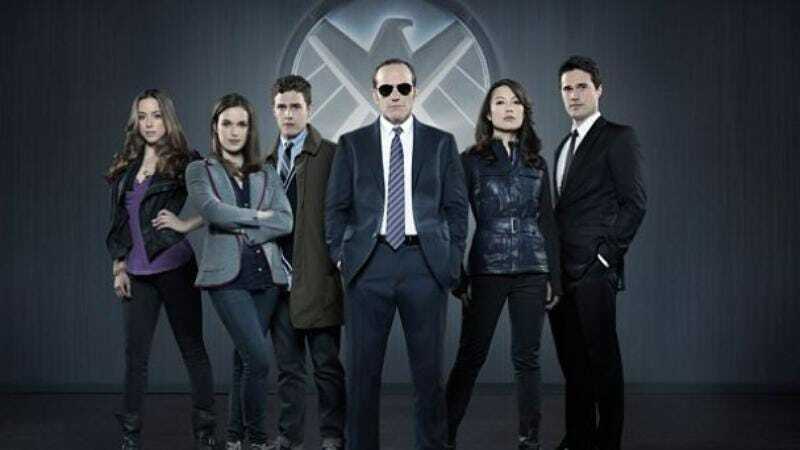 If it’s the former, it could be a spinoff of one of ABC’s Marvel shows—something that we already know is in the works. If it’s the latter, well, duh? Or maybe he’s working on a possible second season for Agent Carter, which would probably need to be reinvented after everything that happened in its last few episodes. Beyond that, though, it’s impossible to say anything about the project with any certainty, because Marvel is keeping this one under wraps for now. Still, baseless rumors are fun, so let’s say he’s making a show about Lockjaw, the giant dog that belongs to The Inhumans.